This product is desined for delivery purposes. 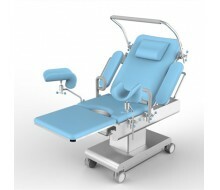 With the side boards folded down, it can also be used as a regular opertaion table. Equipped with many handles and cross bar to fit different delivery positions. 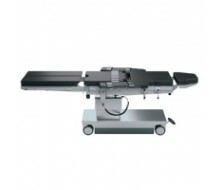 HFease400 surgical operating table is an electric operating table that can be set up and positioned easily with remote controller. The interchangeable top is made of shape memory material to provide great comfort. With highly stable hydraulic system, the whole system can make all kinds of surgical positions, precisely and quietly.